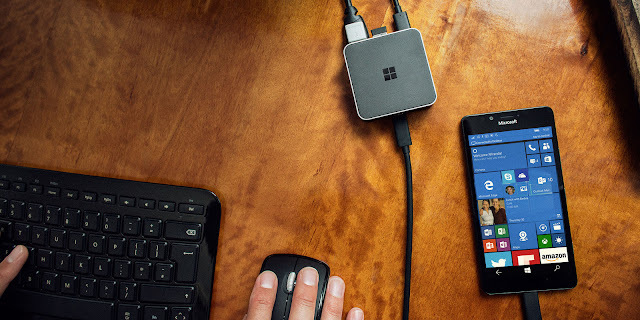 Microsoft dropped a new build earlier today for Fast ring Insiders for their mobiles, Windows 10 Mobile build 14327 comes with a couple of noteworthy features with messaging and availability of Cortana in new languages. The build packs a quite a bunch of bug fixes, importantly the app launch issue from start screen and apps list. You can find them here. Now let's jump into the unlisted bugs and changes in the build. 1) Battery settings gets a better UI. 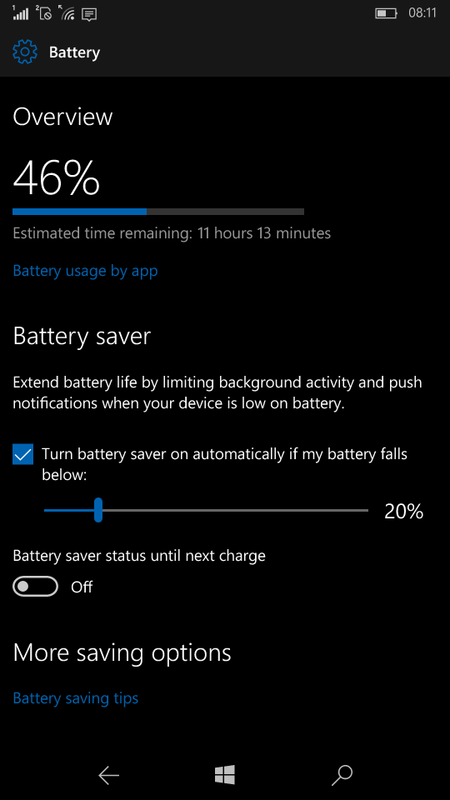 Battery saver settings were merged under a single screen in the last build, this build further polishes the UI, the remaining percentage is shown in bigger font with the estimated time remaining under it. Also you can now find a quick link to battery saving tips in the bottom of the settings screen. 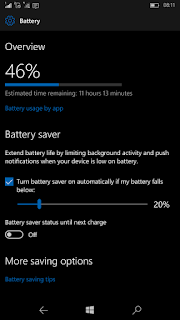 I personally feel that battery life is a little bit improved over the previous build. 2) Store now shows notification for app updates and app installs. 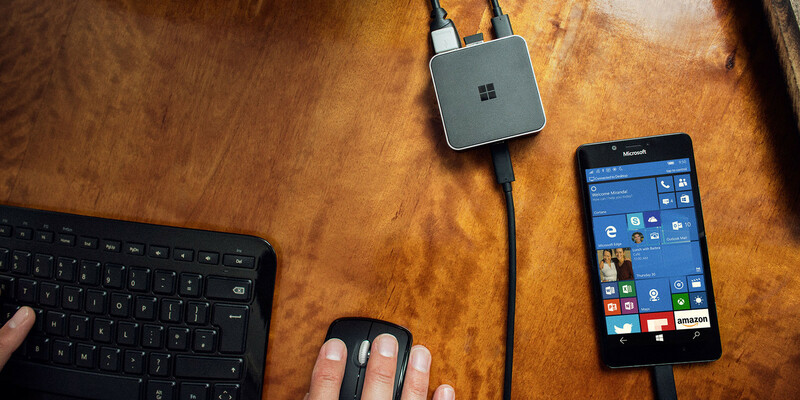 Windows 10 Mobile came out earlier today and it has brought a host of new features such as improved action center, play back controls on the lock screen and a few more. Not only that, it fixes many bugs ( almost 19 fixes ! ) Pretty cool. Check here for the changes. That doesn't mean that we don't have any bugs in this build, a handful of them are listed in the Windows Blog. Now let me add some more to the list. 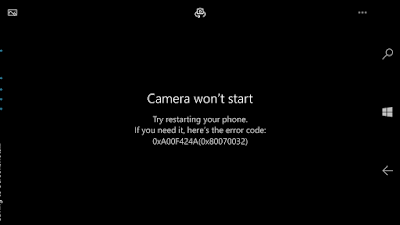 Camera app fails to work properly in Lumia 535 after upgrading from 14295.The app opens and shows this error. The workaround is to use third party apps like Camera360 Sight or OneShot. 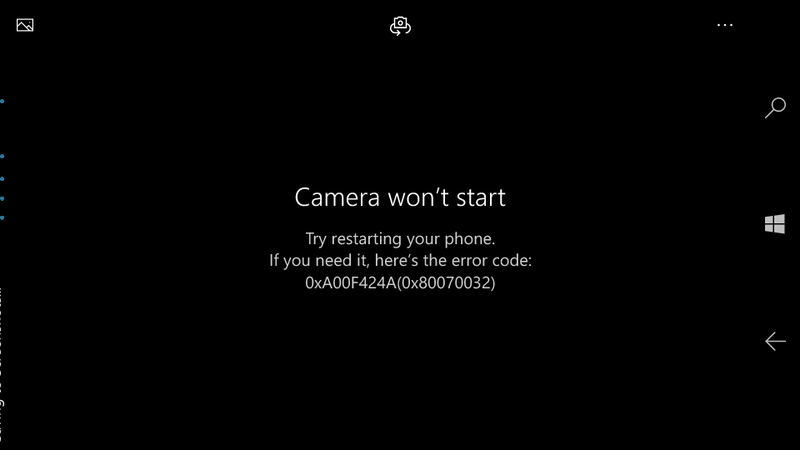 Resetting your device doesn't fix the issue unfortunately :( Have to wait for a update for Camera or a new build.